Seashores are one of those places many people consider romantic. Countries that have an vast shoreline boast of beaches, of seaside cafés and boardwalks. However, these same romantic shorelines can also bring the most devastating floods and storm surges. Wells-next-the-Sea is a popular port in Norfolk, England. The sandy area near the water is always lined with small cottages and docked motor boats. The scene resembles those found in postcards. Like any other sea coast, Wells-next-the-Sea’s has a tendency to produce storm surges. 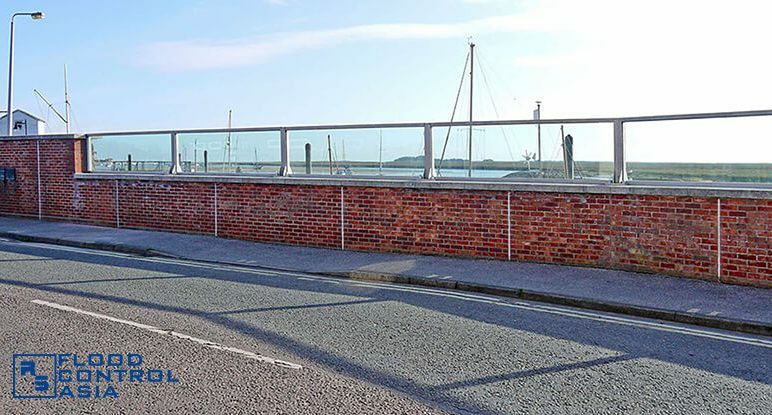 To protect the community near the coasts, and to preserve the port’s scenic view, the United Kingdom’s (UK) Environment Agency decided to bank on a technology the likes of which has never been seen before. 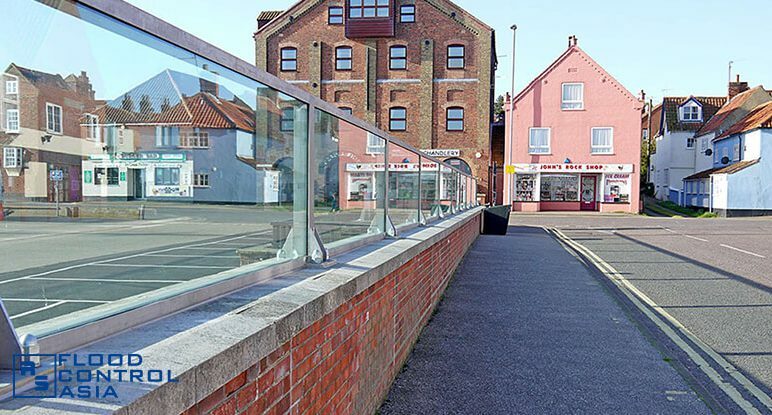 As mentioned, Wells-next-the-Sea can sometimes be a source of flooding in North Norfolk, England. The coast has witnessed devastating tidal surges in the past years. People living near the coast always described these tidal surges as “out of the ordinary”. These tidal surges were powerful enough to wash away entire homes. 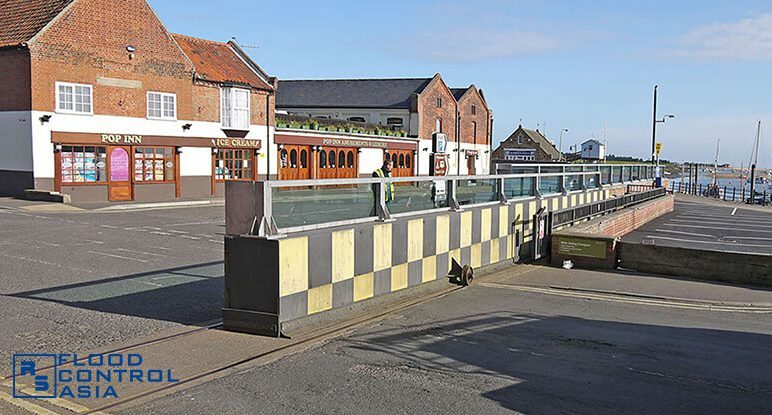 However, before 2012, Wells-next-the-Sea had no protection except for flood boards. 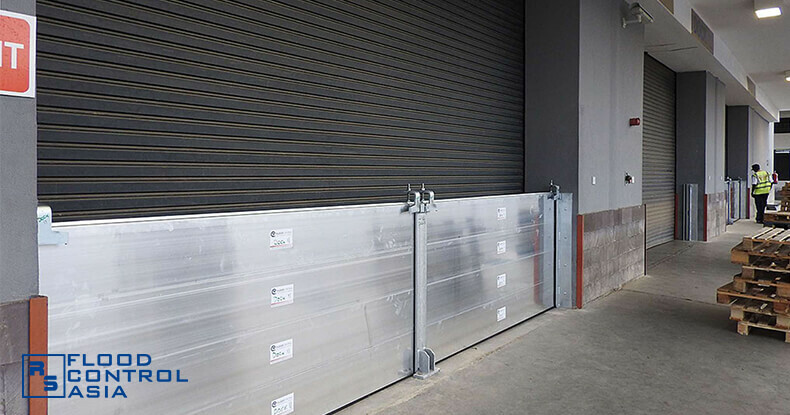 These flood boards were made of heavy planks of wood, mounted on a 80.00-meter long brick wall. The low brick wall had slots on top where these wooden planks are fastened. 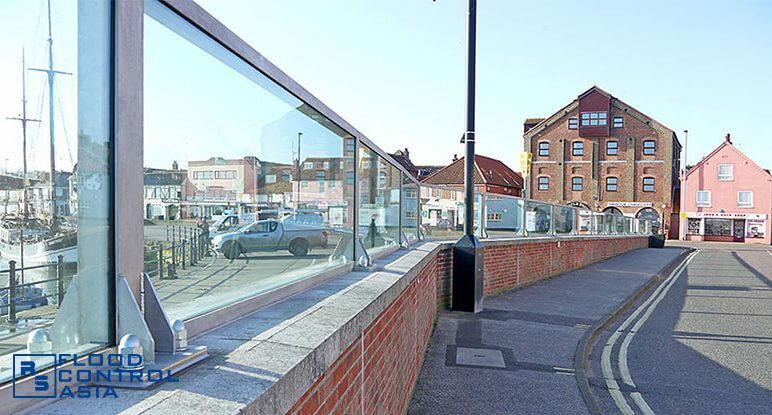 The wooden planks were intended to serve as temporary, six-month flood defenses. The boards were replaced every year, as they would soon disintegrate after prolonged exposure to elements. The flood boards were also presenting a challenge to the government. 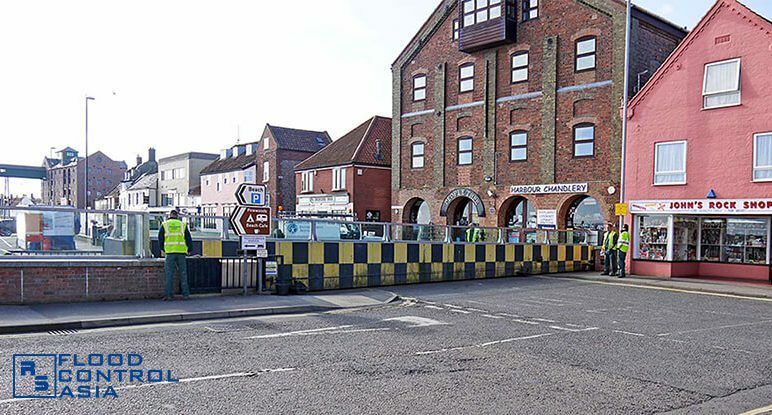 Usually, it would take a lot of time and manpower before the entire 80.00-meter stretch of flood boards can be dismantled and replaced with new sets. 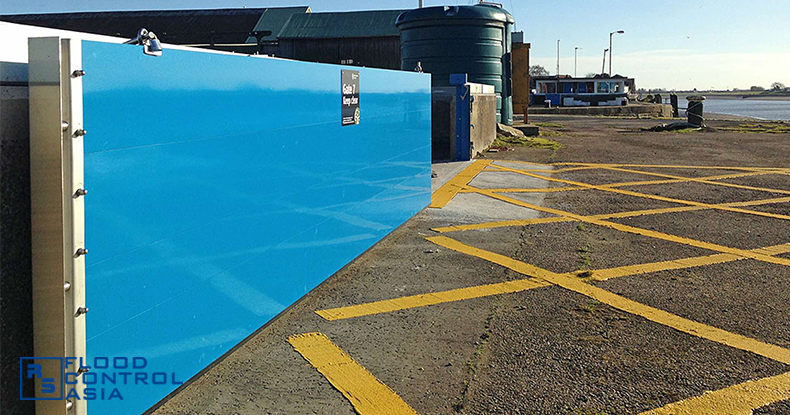 The Environment Agency, UK’s foremost government arm for environmental concerns, decided to partner with Flood Control International and construct Glass-Paneled Flood Barrier on the coastline. The wooden boards were dismantled and replaced with glass panels. The glass panels were installed on top of the 80.00-meter brick wall. At the end of the brick wall is an 18.00-meter long sliding gate that serves as the community’s entryway to the coast. 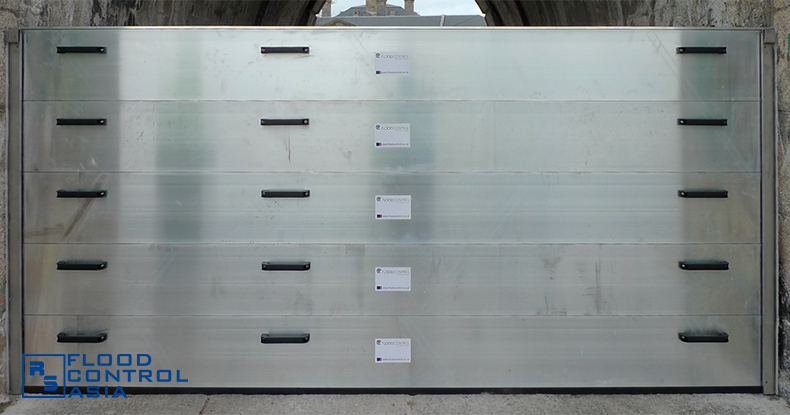 This sliding gate, too, was mounted with glass panels. Each of the glass panels used to top the 80.00-meter brick wall had a dimension of 4.20 x 1.00 meters. 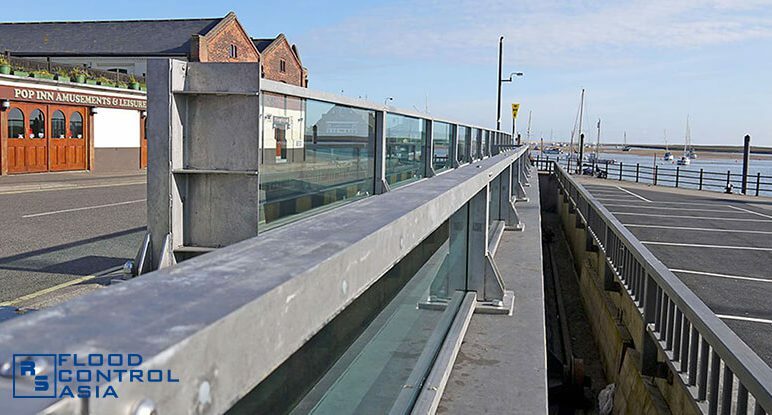 They are held together by marine-grade, stainless steel frames that were fastened on the brick wall’s existing slots. The glass panels were coated with a special compound to make it resistant to dirt and stains. The result of this innovation was a two-pronged success. An entire community was protected from flooding, while the attractive scene beyond the coast was preserved. 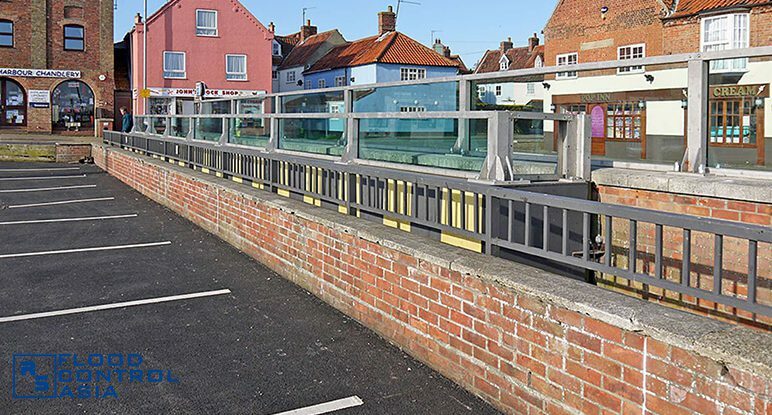 Now, people can always enjoy the view in Wells-next-the-Sea without worries of living a dangerous life near the coasts. 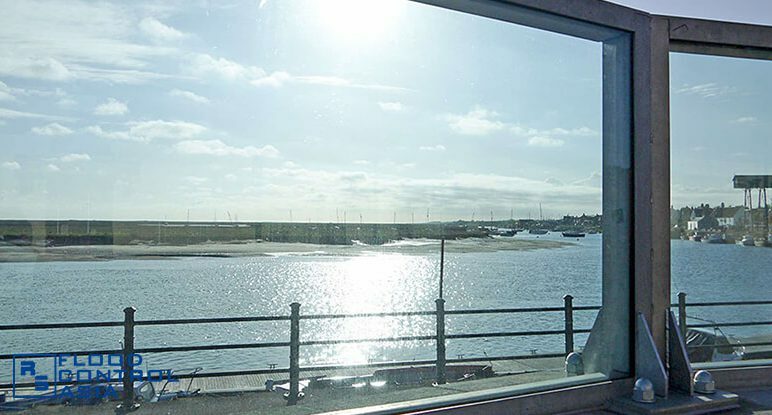 Wells-next-the-Sea has witnessed devastating tidal surges in the past. These tidal surges have the capacity to destroy homes and small structures near the coasts. 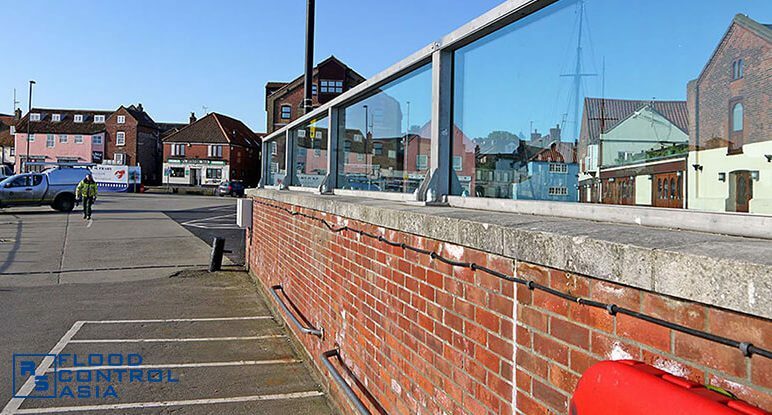 The government used to erect flood boards on the entire coast to protect communities from powerful tidal surges. These flood boards are made of wooden planks mounted on top of a brick wall. However, these wooden boards are proven ineffective. The boards disintegrate after prolonged exposure to elements; thus, they had to be replaced every six months. Glass panels were installed on top of the 80.00-meter brick wall. At the end of the brick wall is an 18.00-meter long sliding gate that serves as the community’s entryway to the coast. 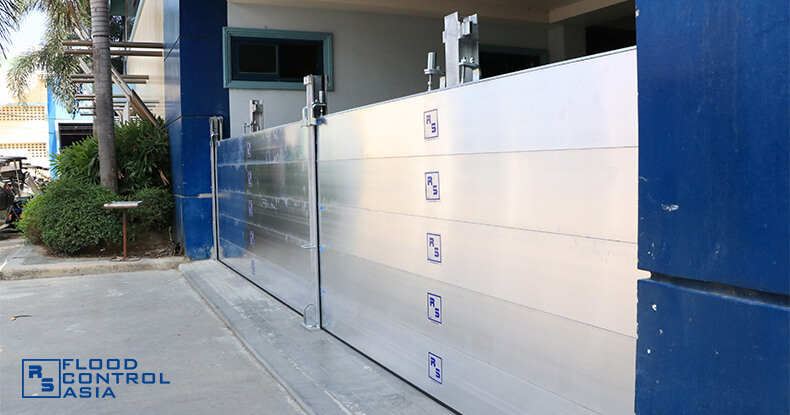 This sliding gate, too, was mounted with glass panels.